National Australia Bank Group, owner of the Clydesdale and Yorkshire Bank, has released full year results for its UK banking operations for the 12 months to 30 September 2010. Unless otherwise stated, figures are comparisons with the 12 months to 30 September 2009. 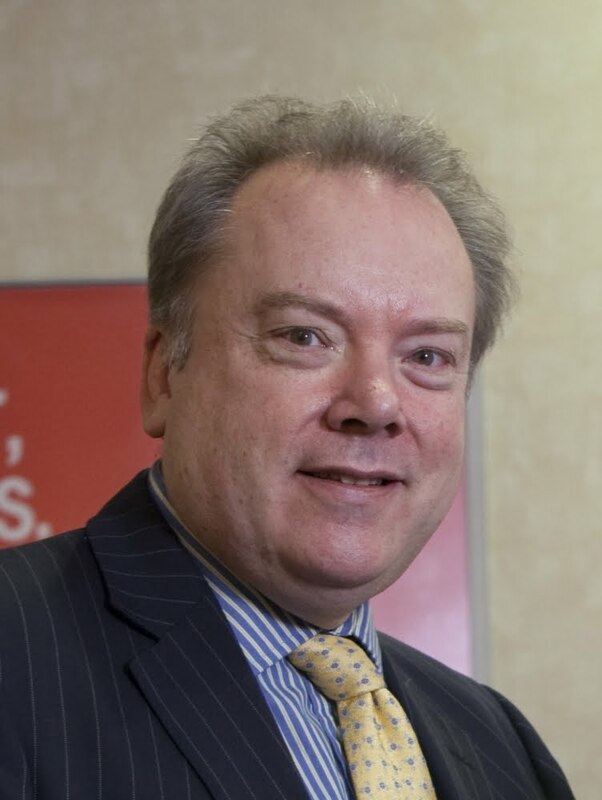 Clydesdale and Yorkshire Bank achieved a substantial recovery in profitability in the year, with pre-tax cash earnings growth of 53% to £164 million (from £107m). This significant improvement in profitability was achieved while balancing profit with increased security. The Bank has continued to strengthen and reshape its balance sheet in preparation for the UK economy returning to more stable conditions. Liquidity levels further strengthened and, as at 30 September 2010, Clydesdale Bank held a substantial portfolio of liquid assets totalling £10.1 billion (from £8.7bn in September 2009) – a four-fold increase in three years. Double-digit deposit growth continued despite intense market competition. Average retail customer deposits grew by 11% or £2.3 billion to £23.1 billion – more than double the UK industry average growth rate. Deposit growth across iFS ( Integrated Financial Services - Clydesdale /Yorkshire Bank’s business banking division) was 13% with the retail network delivering 8%. This growth has helped to further strengthen the Banks’ funding position with longer term wholesale funding, retail deposits and longer term funding now covering 105% of lending. Capital ratios were further improved during the period. An additional £310 million of ordinary share capital was injected into Clydesdale Bank, further strengthening an already robust capital base. At 30 September 2010, the Tier 1 capital ratio was 9.0% (up from 8.2% at September 2009). Supporting customers in the early stages of the economic recovery remains a key business priority. Clydesdale and Yorkshire Bank has an unwavering commitment to providing funding when business and personal customers need it most as well as ensuring that help is provided to any customers facing financial difficulties. Despite subdued market demand for credit, new lending of £4.7 billion was advanced in the year including £2.7 billion of business lending and £1.7 billion of mortgage advances. As a result of portfolio rebalancing, commercial property lending fell (down 14%) whilst the momentum of lending to trading businesses was maintained and mortgage lending increased. Average gross loans and acceptances were broadly flat at £32.9 billion (from £33.3bn), as a result of consciously reducing commercial property (down 11.3%) and unsecured personal lending exposures (down 12.5%). Lending for mortgages and trading businesses grew by 4% and 3% respectively. The business remains firmly on track to deliver against its October 2009 pledge to make £10 billion of new lending available to support business and personal customers by October 2011. With a strong appetite to further grow its mortgage book and pipeline of trading and mid corporate businesses the Bank is sending a clear message to new and existing customers that they continue to have real choice and support in the market. In response to growing business customer confidence, iFS business banking launched a new support initiative in May to help UK trading businesses ‘Invest for Growth.’ Offering a dedicated planning service designed to help businesses take advantage of quality growth opportunities by providing investment finance, increasing cash flow and easing debt commitments. Asset quality measures continue to reflect the current operating environment in the UK. The charge to provide for bad and doubtful debts decreased by £74 million (18%) compared with the prior year. This reflects the general improvement in the economic environment and commercial property prices. It remains an area under close management scrutiny. Showing continued prudence in the early stages of the economic recovery, the total provision to gross loans and acceptance ratio was strengthened to 1.46% (from 1.37% at September 2009). Mortgage balances 90 days past due as a percentage of total mortgages are significantly lower than the industry (0.76% at September 2010). Significant investment in the business continued within the year with a £3 million increase in cash spend to £90 million. An additional £28 million in higher defined benefit pension costs due to lower expected returns from the fund’s assets primarily contributed to an operating expense increase of £43 million (6%). The cost to income ratio increased to 58.2% (from 55.9%). Excluding the defined benefit pension cost increase and the reduction in Other Operating Income from PPI the cost to income ratio improved by 80 basis points. Interest earning asset volumes increased by £2.0 billion (up 5%) to £41.1 billion. Net interest income increased £81 million (up 9%) as a result of widening lending margins and reduced basis risk costs. The net interest margin increased to 2.34% (from 2.25%) as a result of improved lending margins and a reduction in basis risk, partially offset by deposit margins and lower earnings on capital. The inherent balance sheet strength and capital position of Clydesdale and Yorkshire Banks provides a strong platform from which to take advantage of future growth opportunities. Lynne Peacock, Chief Executive, National Australia Group Europe, said: “Our clear focus on supporting customers and maintaining a prudent approach to credit has proved to be very effective. We are attracting growing numbers of small and mid-corporate trading businesses and expanding our mortgage book which is greatly encouraging. Although the economy is in the early stages of recovery, we advanced £4.7 billion of new lending in the year and remain firmly on track to deliver the two-year new lending commitment of £10 billion we made last October. “As a result of this strategic focus, a significant step forward has been taken towards restoring profitability with a 53% increase in pre-tax cash earnings. This was achieved whilst we further strengthened and re-shaped our balance sheet, maintained a strong capital position and supported our customers through challenging times. Discussing the annual results from an Ayrshire perspective, managing partner of the Clydesdale Bank Financial Solutions Centre in Ayr Willie Mackie (pictured above) said: “In line with our national results, we have continued to increase our lending to businesses across Ayrshire and Arran during the last 12 months. There are currently 794 Ayrshire business stories permanently archived on this site. To locate those of most interest to you, please use the site search facility in the top right hand corner of this page.